Arthur Manuel, activist, leader, and advocate for Aboriginal title and rights, kicks off UBC Okanagan’s 2015/16 AlterKnowledge Series on September 18. 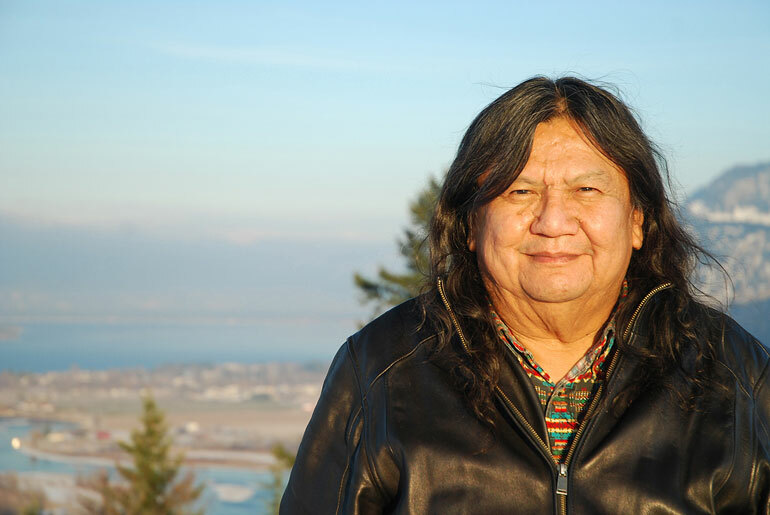 When: Friday, September 18, 7 to 8:30 p.m.
Arthur Manuel—internationally recognized activist, leader, and advocate for Aboriginal title and rights in Canada—kicks off UBC Okanagan’s 2015/16 AlterKnowledge Series on September 18. Co-author, with Grand Chief Ronald M. Derrickson, of Unsettling Canada: A National Wake-up Call, Manuel will discuss the political struggles documented in his recent book, and the project of decolonizing the relationship between Indigenous and non-Indigenous peoples in BC and Canada. Unsettling Canada: A Discussion with Arthur Manuel takes place Friday, September 18 starting at 7 p.m. at the Rotary Centre for the Arts. This is a free event and the public is welcome to attend. The AlterKnowledge Discussion series, organized by UBC Asst. Prof. Allison Hargreaves and Assoc. Prof. David Jefferess, aims to foster community-engaged knowledge-making, rather than simply providing a venue for the presentation of research to the public. The series seeks to bring people together to discuss, share, and (un)learn. This year, as part of the university’s Centennial celebration, the AlterKnowledge Centennial Series will focus on critical engagements with the way colonialism continues to shape relationships, identity, and place.